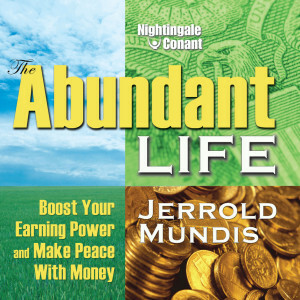 Jerrold Mundis is a writer, speaker, and counselor. He is the author of 17 novels and 13 works of nonfiction, including the bestselling How to Get Out of Debt, Stay Out of Debt & Live Prosperously, as well as many short stories, essays, and articles. His work has appeared in The New York Times Magazine, American Heritage, Harper's Weekly, Glamour, The Magazine of Fantasy & Science Fiction, and New York Magazine. He has been an editor at the New York Times, and is an experienced teacher of professional and a vocational writing. He presents workshops and seminars on writing and on personal finances for clients ranging from the U.S. Customs Service and the Unity Church to the State of Alabama and the National Education Association. As a counselor, he helps people gain a happier and more prosperous relationship with money, including getting out of debt and increasing income. Mundis was born and raised in the Midwest, graduated from New York University, and is the father of two grown sons. He lives on the East Coast.